What are chewing tobacco and smokeless tobacco injuries? Smokeless tobacco, also known as snuff or chew is now known to cause severe injuries and disease in frequent users including several forms of cancer, tooth loss and cardiac disorders. Such is the risk that all packages of chewing tobacco now come with explicit warnings of the potential dangers mandated by federal law. Misleading advertising of smokeless tobacco as a “safe-alternative” to smoking cigarettes has caused thousands of Americans to develop smokeless tobacco injuries. What are some of the dangers of smokeless tobacco? The National Cancer Institute notes that chewing tobacco contains 28 cancer-causing carcinogens. Smokeless tobacco is addictive and habit forming and has dangers that potentially exceed smoking tobacco. For one, more nicotine is absorbed through mouth tissue and into the brain where it remains in the user’s system for longer. The smokeless tobacco user avoids the lung damage associated with smoking tobacco but is at increased risk of oral cancers and a type of mouth sores known as leukoplakia. Depending amount of usage, a user can absorbs the nicotine of 1.5 to 2 packs of cigarettes, with a 30 minute session equating to 3 – 4 cigarettes’ nicotine content. The National Cancer Institute maintains a smoking quitline at 1-877-44U-QUIT. All tobacco users are urged to quit as tobacco use is universally detrimental the health and well-being of the user. Am I entitled to sue smokeless tobacco companies? For decades, smokeless tobacco companies engaged in misleading advertisements and distortions about the health risks posed by their product. Since the some states have filed class action lawsuit against the smokeless tobacco manufacturers that entitle frequent users to receive compensation. It is important to note that several of these settlements including California and Massachusetts, accused U.S. Smokeless Tobacco and Co of price fixing and gouging consumers rather than injuries inflicted on frequent users. Litigation regarding the health effects and misleading advertising of smokeless tobacco began in the 1990s. 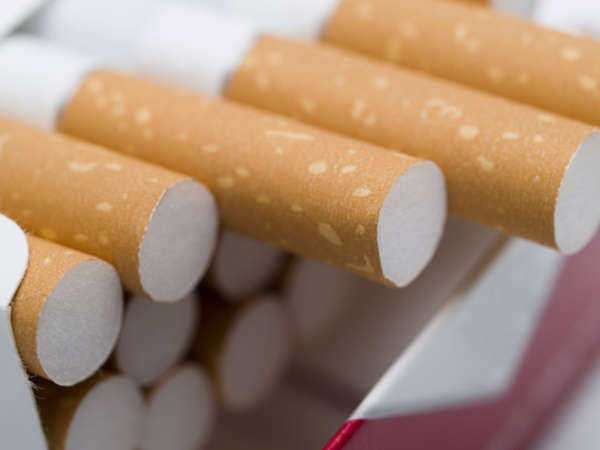 Class action suits have subsequently been filed against the companies and attorneys have been able to prove that the medical issues that arise from the use of tobacco occur during regular use as intended, implicated the company in liability for medical expenses and harm incurred by the user. If you believe you are entitled to damages from the smokeless tobacco companies, you should consult an attorney who can help you determine whether you are eligible for compensation for expenses incurred or pain and suffering experienced by the family or user when attempting to quit a very addictive product that had been marketed misleadingly.